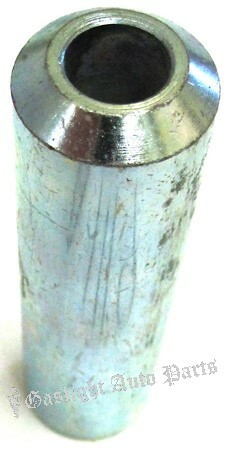 Hub Bolt Swedging Tool, 1926-48. Used to swedge shoulder of stud to the brake drum. Shipping added when packed and weighed.